The antioxidant capacity of celiac patients is significantly reduced, mostly by a depletion of glutathione. Natural antioxidants and appropriate dietary supplements could be important complements to the classic therapy of celiac disease. Celiac disease is an autoimmune disorder of the small intestine that can cause discomfort in the digestive tract, chronic constipation, diarrhea, anemia and fatigue. 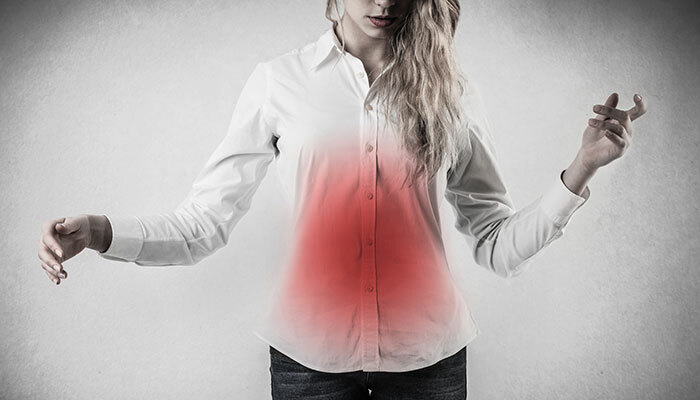 Symptoms of celiac disease are caused by an inflammatory reaction in the digestive tract. This inflammation not only brings about uncomfortable symptoms, it impairs the body’s ability to extract nutrients from food, potentially leading to nutrient deficiencies which further impair immune function and the regulation of inflammation. By inhibiting glutathione synthesis researchers found that it was directly linked to the development of chronic intestinal inflammation. The depletion of GSH was found to be a contributor to inflammation, as it preceded the symptoms of the disease. Glutathione reacts directly with free radicals and plays a key role in the recycling of other antioxidants. Critical for the health and detoxification of virtually every cell in the body, glutathione has once again proven itself effective in the treatment of inflammation based disorders. The study examined how depleted glutathione levels could affect those with celiac disease, but lets discuss how to best enhance GSH levels naturally. Undenatured whey protein contains the necessary precursors for our body to synthesize glutathione naturally. For individuals who suffer from celiac disease however, this is probably not the best option as it could aggravate symptoms. Supplementing with the specific precursors that naturally enhance glutathione production is one of the best ways to improve GSH levels. The rate limiting factor in natural glutathione production is cysteine, making N acetyl-L-cysteine an important GSH precursor. Other GSH enhancing supplements include: Selenium, Vitamin B, Magnesium, Milk Thistle and Alpha Lipoic Acid. Aside from supporting our body’s ability to synthesize GSH, you can improve glutathione levels directly by supplementing L-glutathione. Choosing a glutathione enhancing supplement that contains both precursors and L-glutathione will help to directly enhance levels and improve natural GSH production.